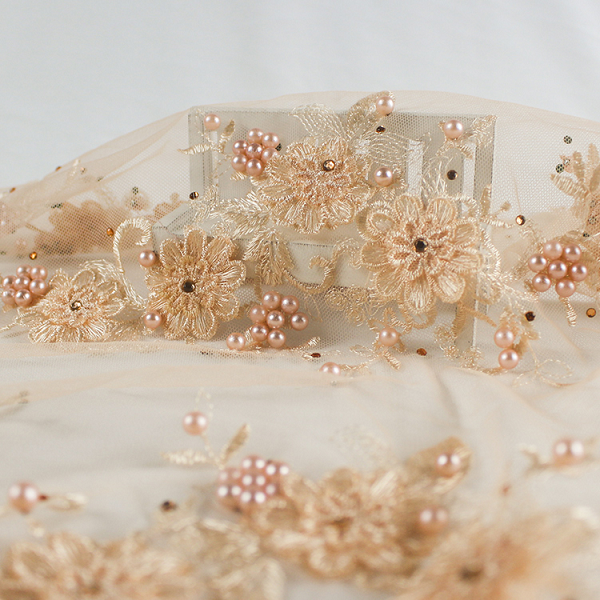 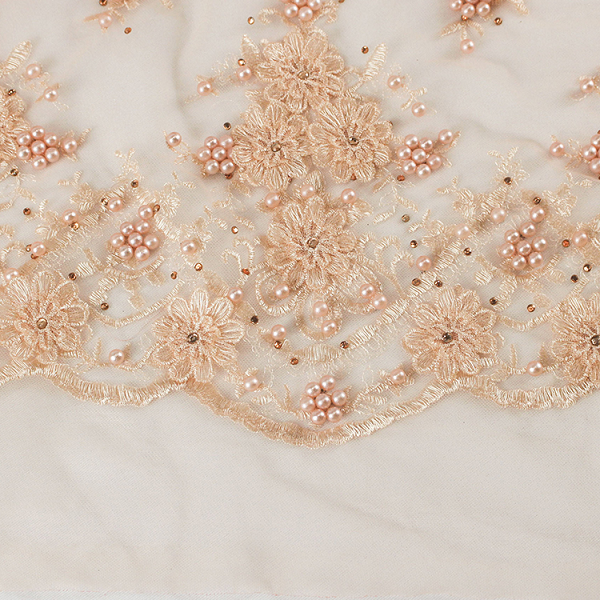 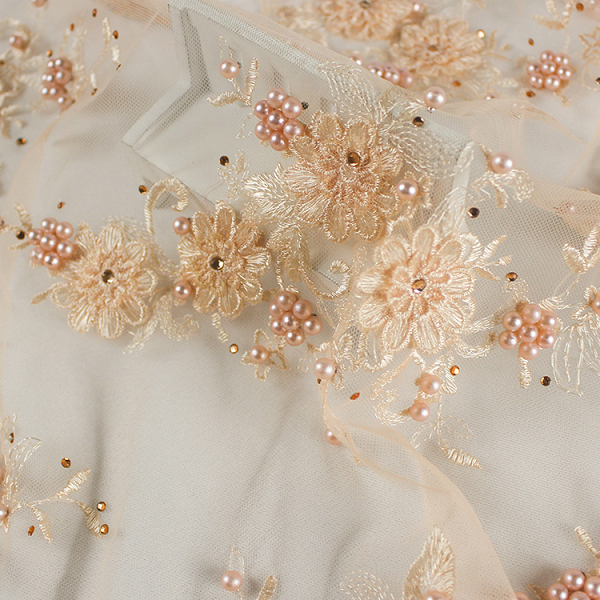 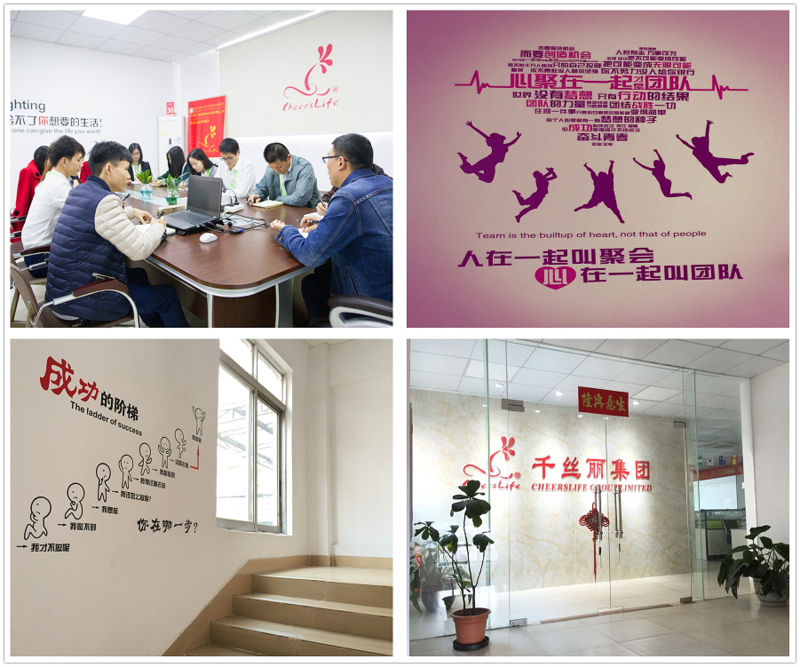 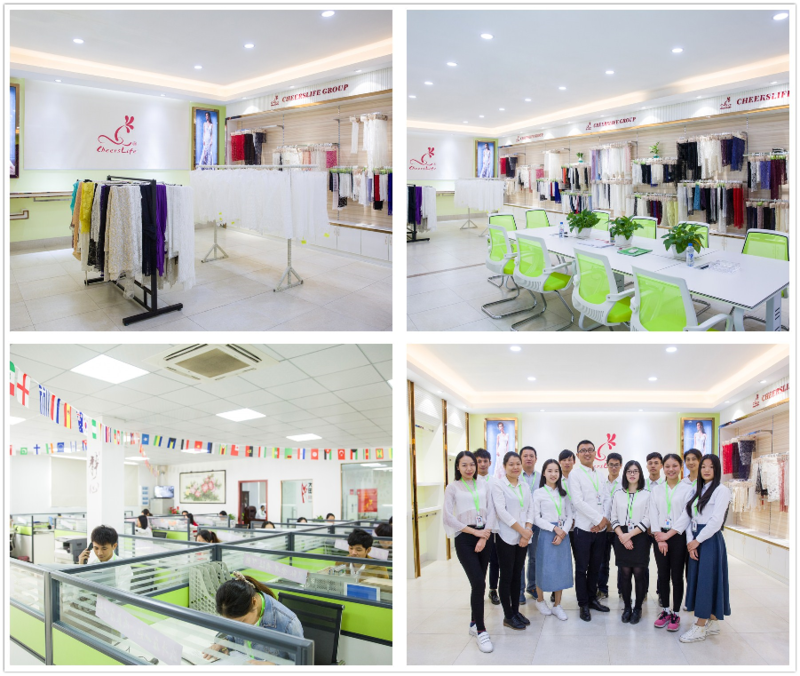 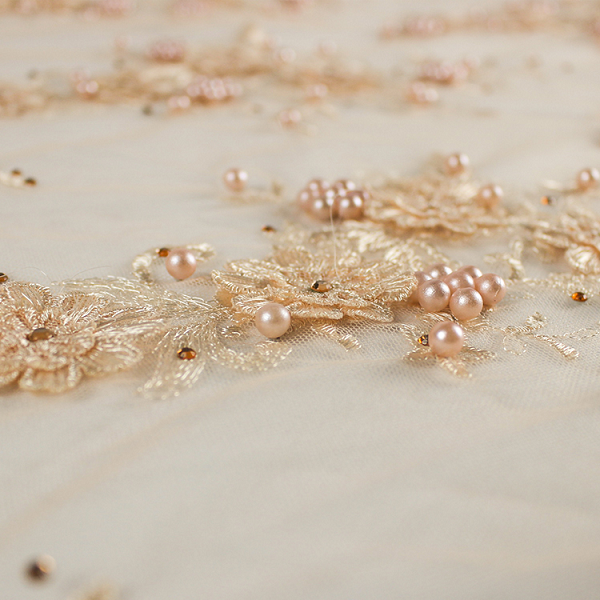 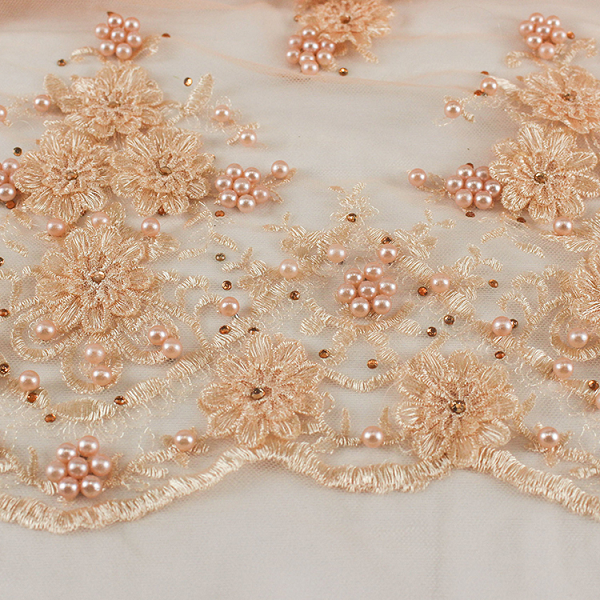 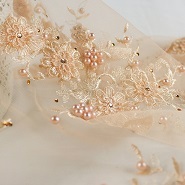 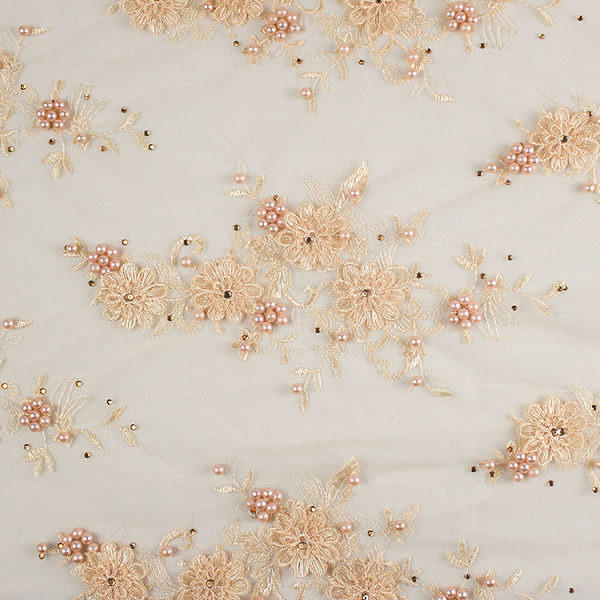 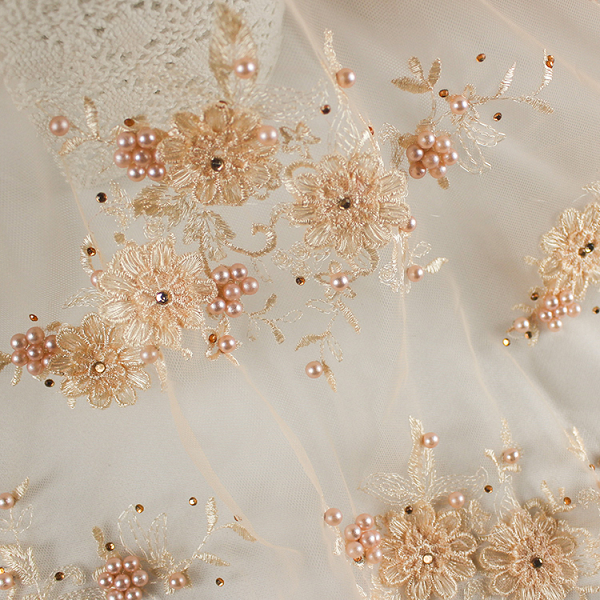 2.How long is your delivery time about pearl flower decorate haute douture embroidery beaded lace fabric? 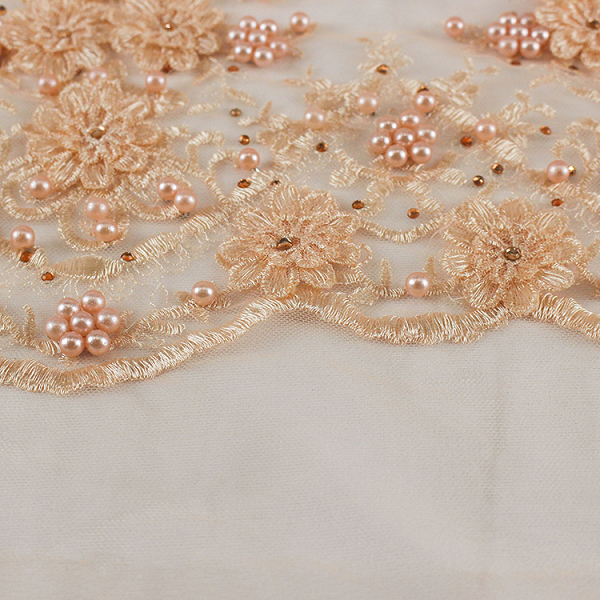 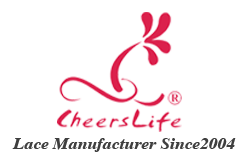 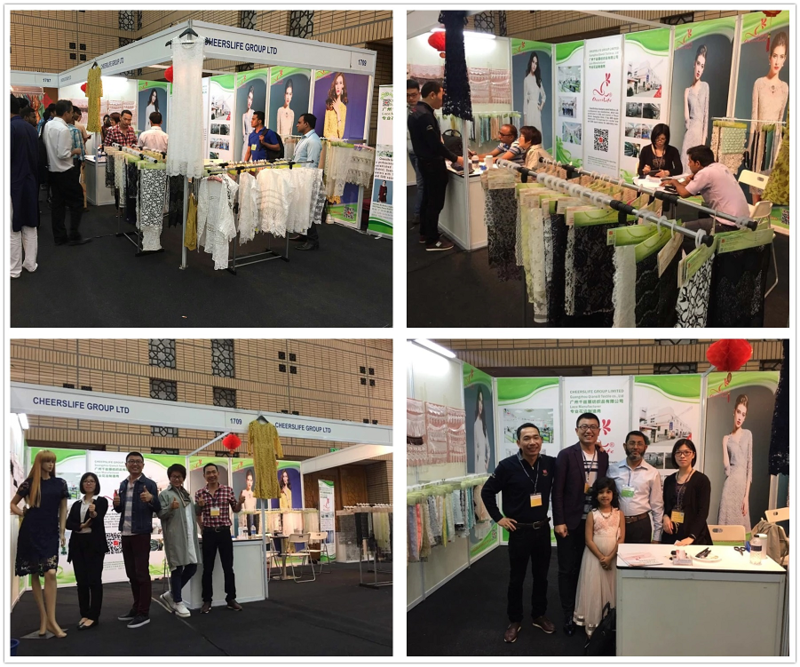 3.Do you provide pearl flower decorate haute douture embroidery beaded lace fabric samples? 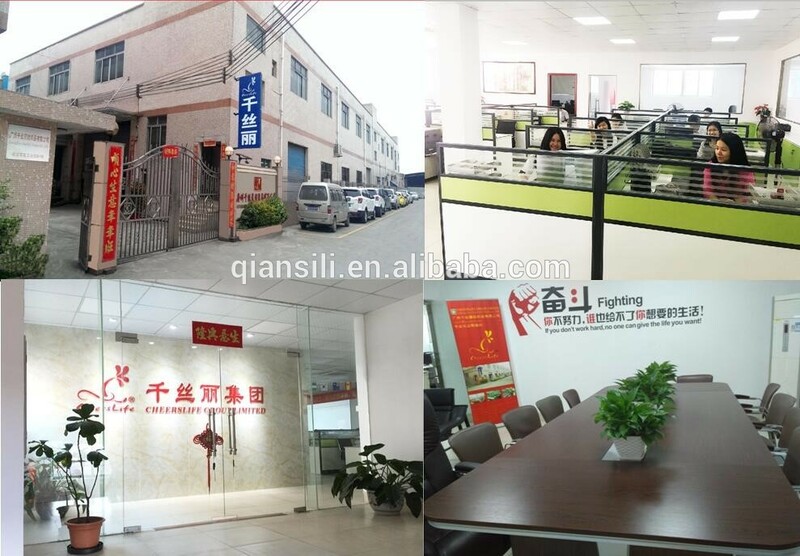 Is it free or pay freight?